Stories about my latest design achievements. Earlier work is archived at webdev.juliendecaudin.com. Designing a modern, responsive and scalable user interface for the GoCompare product journeys. 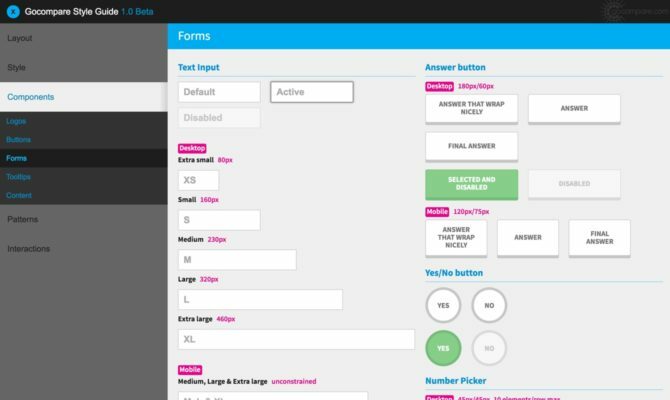 One of the reasons GoCompare was looking for in-house UX design expertise back in 2014 was to adapt to the changing customer habits. Growing usage of mobile devices required a move towards a customer-centric approach to the services offered. And so my journey as a UX Designer began. Finding a solution to improve communication between design and engineering at GoCompare. 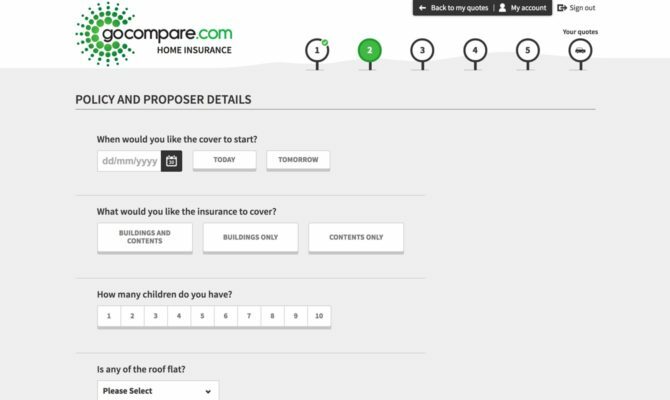 Soon after the first set of design mockups for the GoCompare Home Insurance journey were ready, I faced a familiar communication challenge. Only this time, I was the designer. Designing an adaptive and modular homepage for GoCompare. 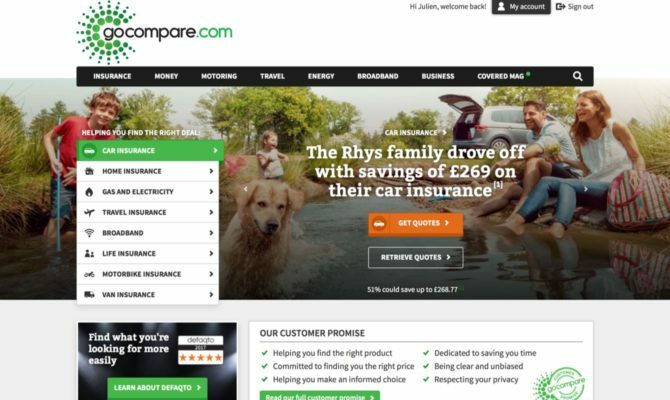 As GoCompare products and visual identity were evolving, its homepage needed an update. I got on the case.